Koh Tao is the most popular diving destination in Thailand. The name, Koh Tao, can be literally translated as the aptly named ‘Turtle Island’. The island itself has pristine white sandy beaches, tropical palm trees, impressive limestone cliff backdrops, sunsets to die for and crystal-clear waters essential for a truly unforgettable diving experience. It is located in the Gulf of Thailand just North of two other beautiful islands, Koh Samui and Koh Phangnan. People flock to this region from all over Asia to soak up the mystical Thai culture, enjoy the world-famous parties and yoga retreats of Koh Phangnan, the fantastic array of spicy authentic Thai cuisine, and of course, the breath-taking diving sites of Koh Tao. To learn more from a first person perspective, you can checkout this article written about it in the Huffington Post – very informative. Koh Tao has the second largest number of dive certifications per year in the world; a big reason for this is because of how affordable it is compared to other diving destinations. There are about 60 dive shops on the island that provide the PADI certified Open Water Diver course. You will start off with the Knowledge Development part of the course by learning the basic principles of scuba diving, which can either been done in the classroom or online. You will then progress to the Confined Water Dives conducted in a swimming pool in a controlled environment. Finally, you will be allowed to develop the skills you have learnt doing Open Water Dives with fully qualified PADI instructors who will be keeping a watchful eye over you. Once you have become PADI certified you will then have the freedom to go off and explore all the incredible sea-life, coral reefs and underwater treasure – including a shipwreck – that lie hidden from sight in the depths of these warm, sapphire blue waters. 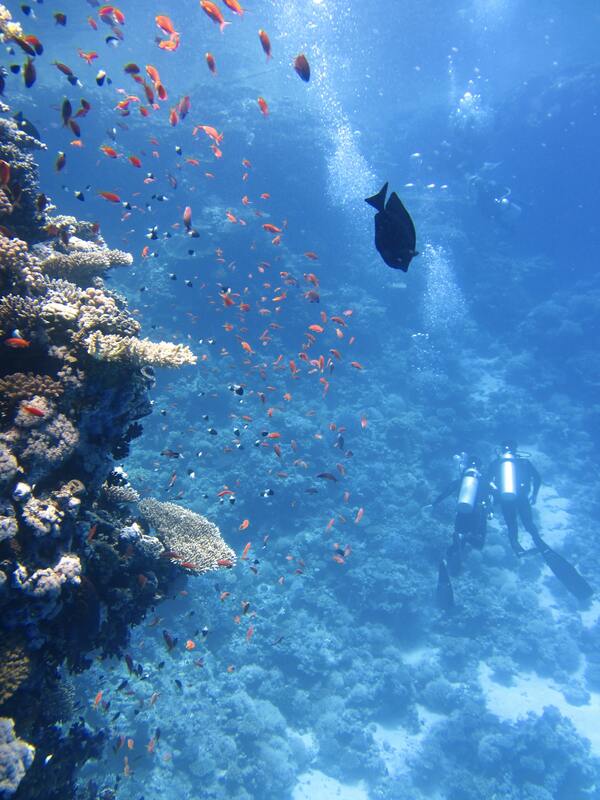 The best time for scuba trips is from March to June, when the weather is hotter and drier. 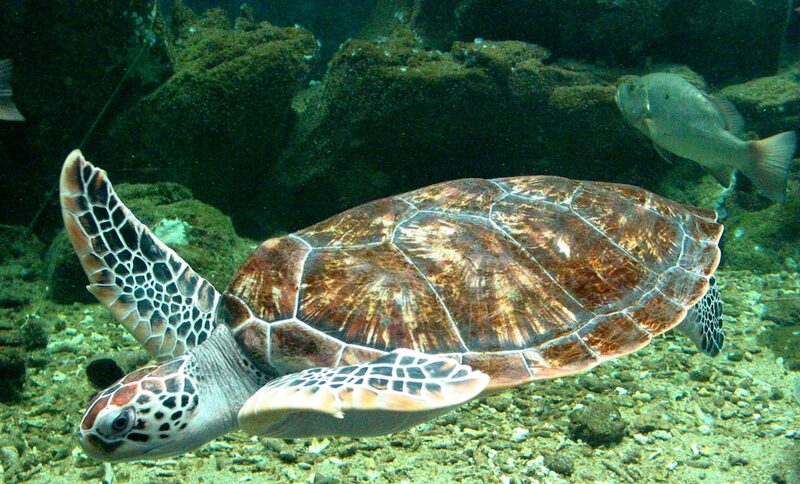 As the island’s name suggests, one of the most frequently spotted aquatic animals is the sea turtle. Some other creatures you are likely to see are reef sharks, whale sharks, triggerfish, seahorses and jellyfish, and if you are really lucky you may even come across whales, dolphins, barracuda or octopus. The whale shark is the largest fish in the world, and it really is an incredible experience to swim with these majestic creatures. Koh Tao is one of the few places you will ever have the opportunity to be right there with them in their natural environment. 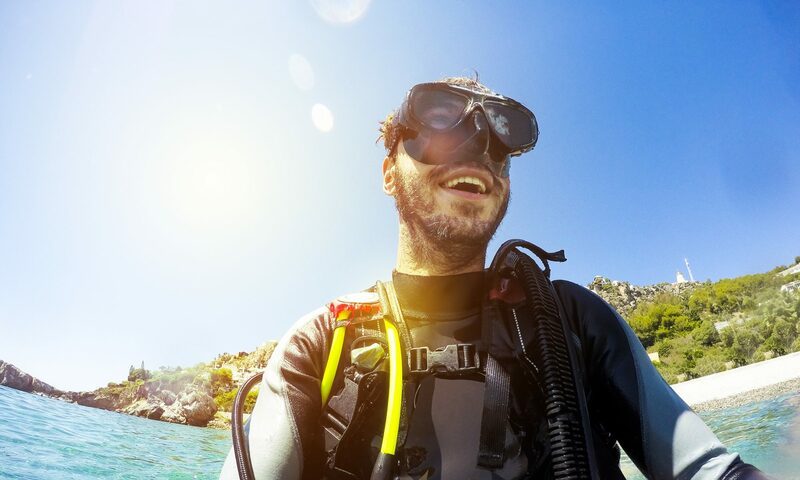 If people have any prior medical conditions, it is always wise to check with a doctor first before committing to a scuba diving course. You can find a doctor online by following this link. Always remember, safety must come first. Please fill in the contact form which can be found here if you want to get in touch. Initially, for a long time, taking a holiday meant lying down by a beach while soaking in the summer sun. Well, nowadays, people are always looking for a holiday package that allows them to explore or participate in other activities such as hiking and camping. 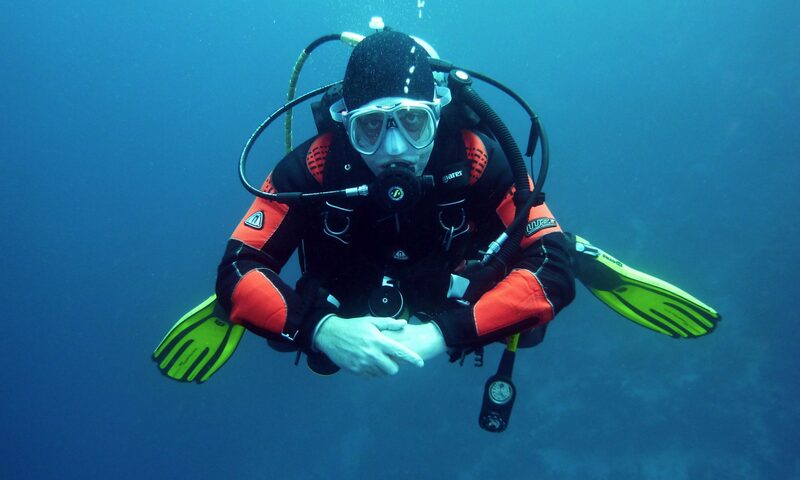 One fascinating sport that has always been overlooked is scuba diving. The closest form of diving most people engaged in was snorkeling, but it does not come as close as deep sea diving, where you get to explore the underwater ecosystem that consists of coral reefs and thousands of other deep sea creatures. Perhaps one of the setbacks most people, who might show an interest in scuba diving experience is the fact that buying or even hiring the deep sea gear is out of reach. Its cost is nowhere close to, for instance, buying a shoe considering that the oxygen tanks are what escalates the price. It is for such reasons, that the pricing is usually included in a holiday package to make it more affordable and make it as much of a family fun activity as possible. Most age restrictions require at least 11-year-olds, and any other amateur to be accompanied by a trainer who also acts as a guide. 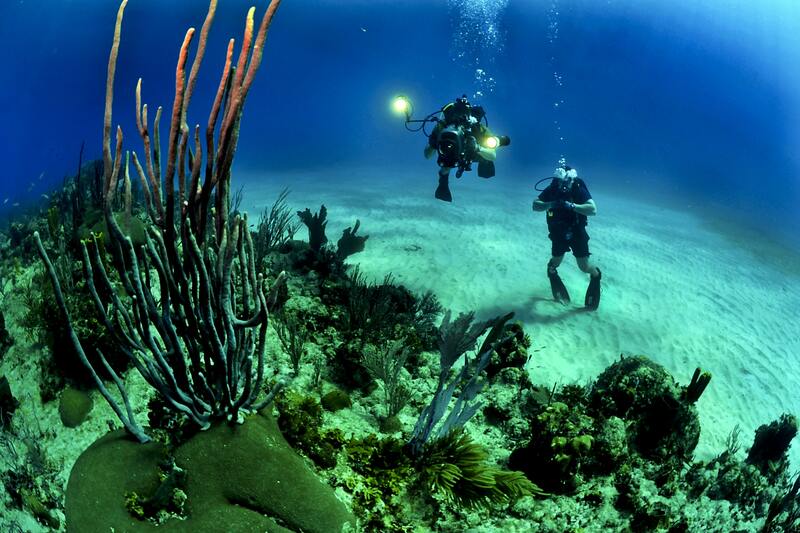 While on an underwater expedition, you can take underwater pictures and videos. It is important to limit the depth and duration of a dive because it escalates nitrogen levels in the blood, which is contained thereafter in a decompression chamber to normal levels. This factor is particularly common in professional dives more than 40 meters below the surface. For recreational purposes, such as holidays, the dive is restricted to just a few meters where there is adequate light, and you can also step on the seabed or touch the coral reef. You are in and out before you know it, and wish you could spend more time touching the aquatic animals. If recent trends are anything to go by, there is enough proof showing that scuba diving is a sport for all. An inspiring 94-year-old scuba diver has caught global attention by breaking the Guinness Book of World Records for being the oldest diver last year, where he was pictured at the sunken wreck of the Zenobia ferry in Larnaca. He plans on breaking his own record this August by participating in his favorite hobby.